Not so long ago Instagram changed the way it determines in what order to display the posts in your timeline. It used to be simple - the posts that were uploaded most recently would display first. However, now the algorithm is more complicated, it uses not only the time a post was published, but also how you interact with the app, how you respond to different types of content, etc. to determine the order, which means that choosing the best time for posting on Instagram has never been so important. Why? Because the photos that gain more likes and comments in the first minutes after the publication will stay in the top part of your subscribers’ feed longer. It works similar to Facebook: choose the correct publication time, get a couple of likes in the first couple of minutes, and it will increase your coverage by 2-3 times. 1. So, how should you choose the best time to post to social media? 2. 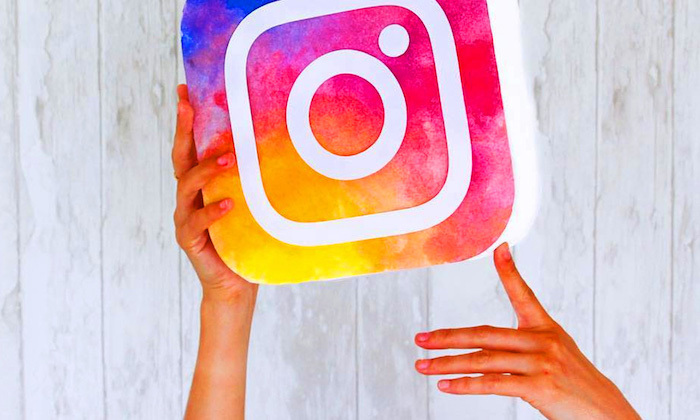 How should I choose social media posting times if my business Instagram account already has subscribers? 3. How to develop a content plan for a new project taking into account best social media posting times? So, how should you choose the best time to post to social media? Let’s start with the simplest one: the best time for posting on Instagram is 12, 3, and 10 p.m., taking the time zone of your subscribes into account. But this is an average for the entire Instagram. For a particular audience the activity time may differ significantly. For example, on Saturdays my subscribers browse their feed at 10, not at 12 p.m.
How should I choose social media posting times if my business Instagram account already has subscribers? If you already have an audience of at least 200-300 people, you should be guided by the time of their presence on the app. There are tons of statistics apps and services out there, and you can use any one of them to get that data. I recommend viewing this schedule weekly, or at least once a month to adjust the publication plan. How to develop a content plan for a new project taking into account best social media posting times? It is necessary to take into account the distribution of activity of a potential audience. Of those who are not yet following you, but can start when they find your pics via hashtags, advertisements or recommendations. You can, of course, first use the standard 12-3-10. But the activity of your followers on different days can differ by several times, and not everyone can come up with 3 really awesome posts to publish at those times. What should you do to ensure that you follow social media best time to post? When developing a content plan for new accounts, I is useful to analyze the audience activity of competitors and other projects with similar themes or products. You can select competitors for analysis using LiveDune or manually. Once you have a list, choose popular accounts with real followers and look at the statistics for subscriber presence in the app using “minter” or LiveDune. Be sure to take into account the time zone of subscribers - minter is more convenient for this. The service won’t give you a list of specific times when to post, but rather a general idea that, for example, bike buyers more often browse Instagram on Tuesdays and Thursdays, and on the Saturday night they are nowhere to be seen. Using our helpful tips and tricks you can quickly figure out best times to post on social media sites and up your Instagram game!